Yesterday we traveled to Springfield,Missouri, to attend our Dairy Farmers of America Cooperative summer information meeting. Members from Arkansas,Missouri, and Oklahoma met to receive updates about our cooperative's business and the challenges we face in the dairy industry. It is also a very social and fun time for the entire family. The minute you walk in the door, you can find all kinds of free ice cream bars and milk mingled with information booths about dairy promotion,new dairy products and services that are available from our cooperative. We look forward to this event because it allows us an opportunity to visit with other dairy farm families that we don't see at any other time. For the last thirty years, Mrs. Betty Clark from Arkansas has been attending these summer information meetings with her daughters and granddaughter. It is definitely a family affair for three generations of true dairy gals that have grown up on the dairy and continue the family dairy tradition on their own farms. 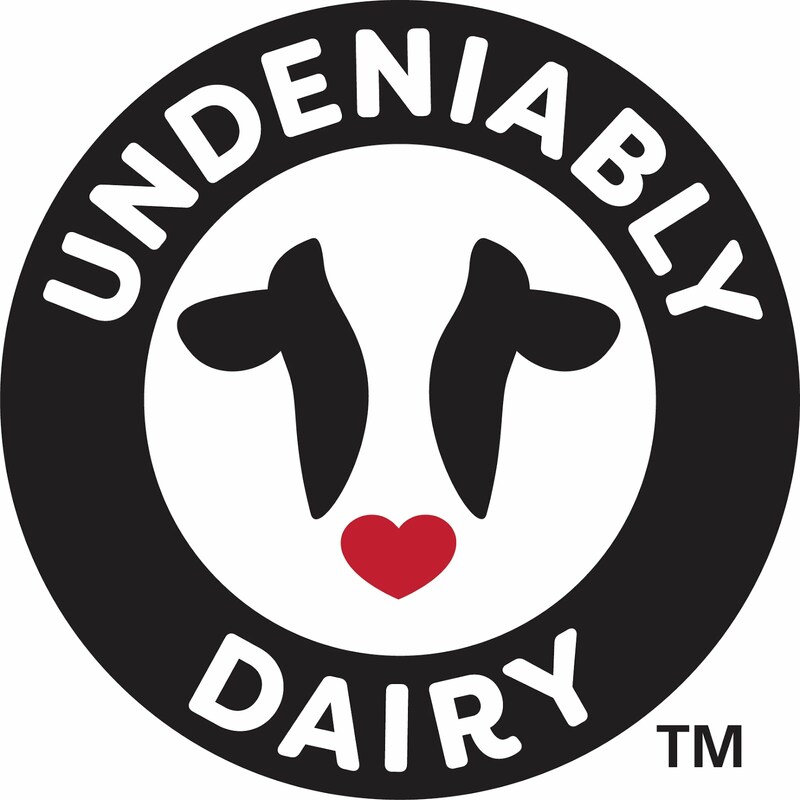 Each year the gals wear shirts with the True Dairy Gal label. After the meeting, you may find them together at the Ozark Fair or shopping at the local mall. Where ever you find them, they will be having a good time! These True Dairy Gals represent not only the commitment that it takes from the family farm to produce safe,high quality milk and dairy products, but also the importance of family to each farming operation for multiple generations! Love the idea of the "True Dairy Gal" shirt. 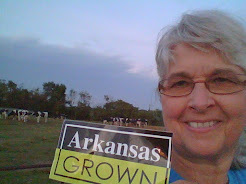 Our region promotion program had one that said "Ask me, I'm a real dairy farmer" that was great to wear out at the county fair and other places. Dairy farmers from across the country are proud of what they do and love talking about their cows, kids, families and farms. I like your idea,too! Thanks for sharing.